Cuaron has looked into his own past for Roma, crafting a semi-autobiographical story set in the titular district of Mexico City. Cleo (Yalitza Aparicio) is a live-in maid for a middle-class family who learns that she has fallen pregnant unexpectedly. Her partner, whom we see early on practising naked martial arts with a curtain rail, is not supportive. Things aren’t plain sailing for the family either, with Sofia (Marina de Tavira) trying to hold things together after her husband leaves the household. It’s an unusual movie, this, with a freewheeling narrative structure that certainly doesn’t work for everyone. 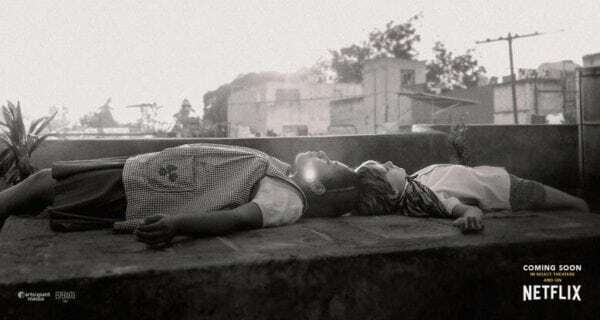 Cuaron is his own DP here and lovingly moves his camera around the detailed recreations of his own childhood. Aparicio’s taciturn performance is incredibly impressive, and there are sequences of almost unbearable tension that are rendered even more powerful by their positioning within a deliberately sparse narrative. When I saw the movie back at the London Film Festival in October, I realised I hadn’t taken a proper breath for a good few minutes after one particularly stressful scene. The focus, though, is of course on Cuaron’s breathtaking craft. His recent run of movies, including Gravity and Children of Men, has shown that he is one of the most visually adventurous filmmakers working today. 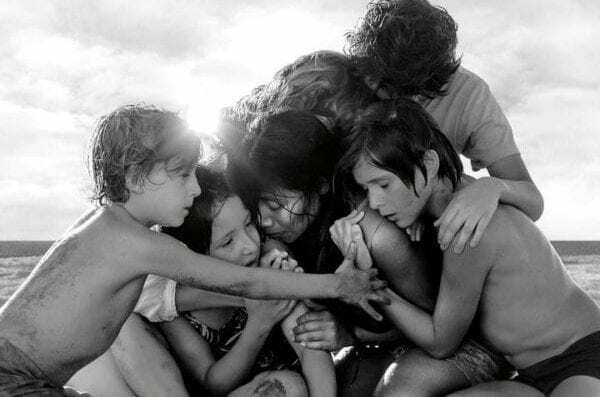 Roma continues his golden run and, for that, we should all thank Netflix for supporting such an unusual project on its path to both the big and small screens, depending on how close you are to an independent cinema. The less said about this week’s angry Vue debacle, the better. Yes, it certainly has. The Roma train took a while to get started, with the Golden Globes somewhat controversially rendering it ineligible for the Best Picture (Drama) category, by virtue of the fact it’s in a foreign language. It won that particular gong – as it has at every major awards ceremony – but suffered from being left out of the Best Picture mix. Since then, though, Roma has scooped major victories, including the BAFTA for Best Film and the top prize at the Critics Choice Awards. Cuaron has also dominated the Best Director category throughout the season, including the Directors Guild of America prize that almost always predicts the directing Oscar. At this point, Cuaron is a dead cert to win his second gong in that category. Somewhat disappointingly for Roma, it failed to win the PGA top prize and also missed out on a crucial SAG Awards nomination. That particular missed nom is the key factor potentially counting against Roma‘s race to the top, which otherwise looks pretty assured. As I mentioned above, things are looking pretty solid for Roma at this point. The DGAs and the Critics Choice Awards are the two most successful Best Picture predictors of the major ceremonies – 70% correct for the last 20 years – and they both plumped for Cuaron’s film. The one dark spot is indeed the fact that Roma was not nominated for the Best Ensemble prize at the SAG Awards. As I have said in previous articles this week, in the history of that prize, only two movies have won the Best Picture gong without receiving a SAG nomination – Braveheart and last year’s The Shape of Water. 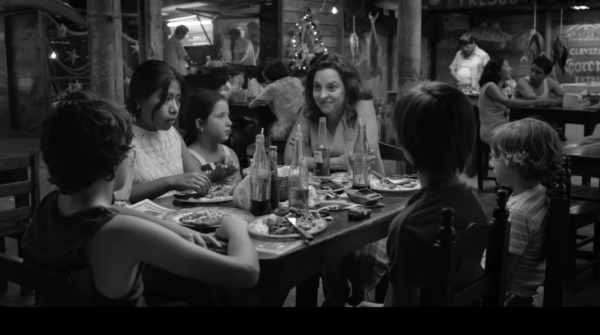 There is also no nomination for Roma in the Best Editing category, which is traditionally a nomination you need to get to Best Picture. On balance, though, Roma looks to be the most likely contender for Best Picture on Sunday night. 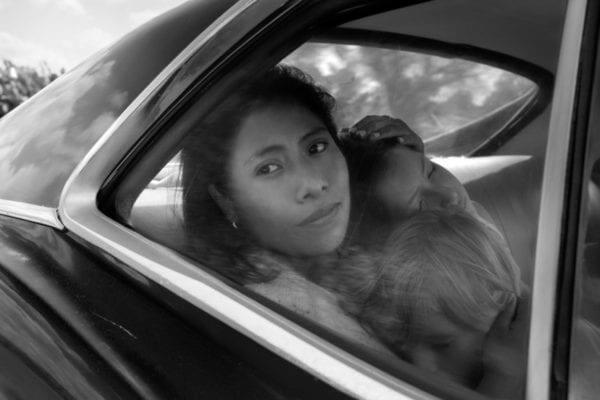 Given the fact both Yalitza Aparicio and, most unexpectedly, Marina de Tavira made their way into the acting shortlists, Roma seems to have won over that branch of the Academy, which is crucially its biggest in terms of membership, as well as the tech groups. 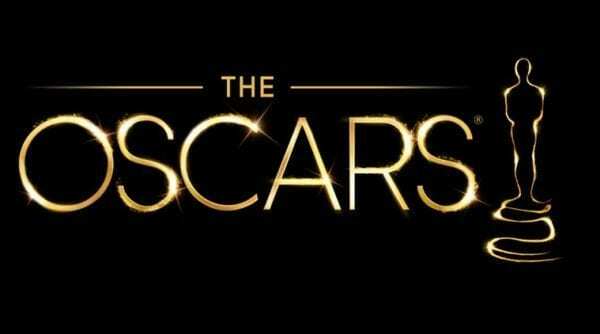 The 91st Academy Awards will air live from the Dolby Theater on Sunday, 24th February.